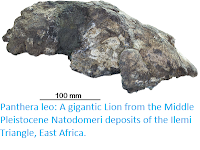 Sciency Thoughts: Eleven Lions poisoned in Ugandan National Park. 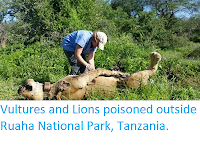 Eleven Lions have been found dead in a suspected poisoning incident in the Queen Elizabeth National Park in southwest Uganda, according to the Uganda Wildlife Authority. 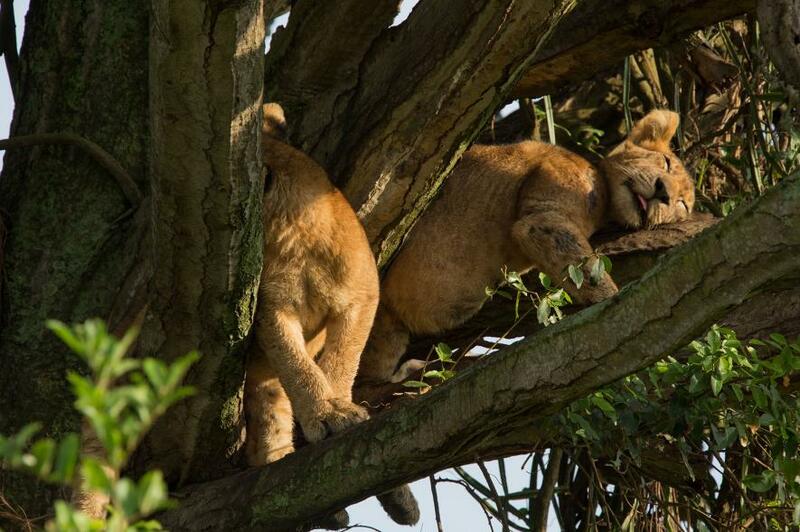 The animals, eight cubs and three adult females, were found in the park on Tuesday 10 April 2018, and were members of the Ishasha Pride, which was popular with tourists and film makers due to their habit of climbing trees, something which most Lions do only reluctantly. 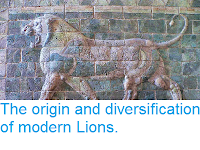 The animals had been partially eaten by Hyenas when they were discovered; Hyenas will sometimes attack and kill Lions, but their managing to overwhelm such a large group of Lionesses and nearly-grown cubs is highly unlikely, so deliberate poisoning by Humans is considered to be the most likely explanation for the deaths, and samples taken from the site have been sent for testing. Two of the Lion cubs that died in a suspected poisoning incident in the Queen Elizabeth National Park in Uganda this week. Alex Braczkowski/National Geographic. The poisoning of Lions and other predators is becoming increasingly common in East Africa, and results from the conflict between Cattle-herding communities and wildlife. 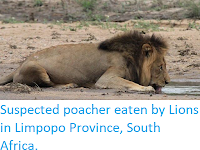 There have been a number of incidents of Lions attacking Cattle close to the Queen Elizabeth National Park in recent years; Cattle are not allowed within the park, but local villagers sometimes graze them close to the boundary (or pass through it) where they are easy prey for the Lions. 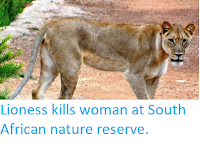 A number of wildlife groups have been running Lion awareness courses in villages in the area, but this does not appear to have been sufficient to prevent this weeks attack. Park authorities are now considering setting up a Cattle-exclusion zone around the park.